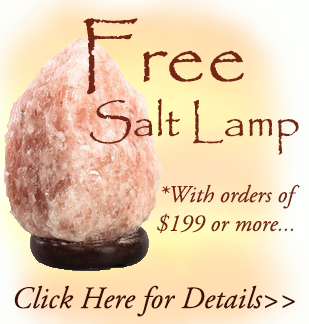 You really must see one of these lamps to truly appreciate their stunning beauty, as a 30-40lb glowing salt crystal is an unbelievably amazing lighting feature! 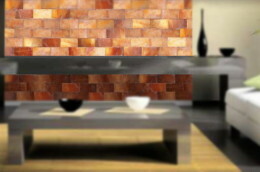 They are also known to be healthy for the respiratory system, covering an average of 250sqft. of space with the beneficial effects of Negative Ions. These lamps make wonderful additions to any home, and are an absoultely eye popping gift for special occasions! ➥ 6 ft. heavy duty UL listed cord with on/off toggle switch. 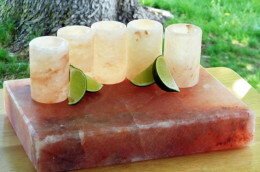 *These are handcrafted items: actual salt lamp shape & size may vary from image shown. 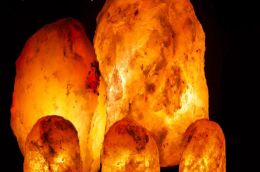 This Himalayan Salt lamp is a simply stunning way to light any large space, providing anamazing, earthy glow and negative ion coverage of over 230 square feet! 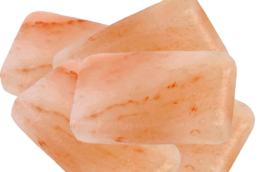 Our 15-20lb salt lamp lights up any medium sized room of the home with an earthy, smooth glow that brightens your day or night. Reputed to have naturally healthy benefits for the respiratory system, as well as sinuses, these lamps emit negative ions when heated by the bulb, helping to cleanse the air. Try one of these beautifully functional lamps in your home today!